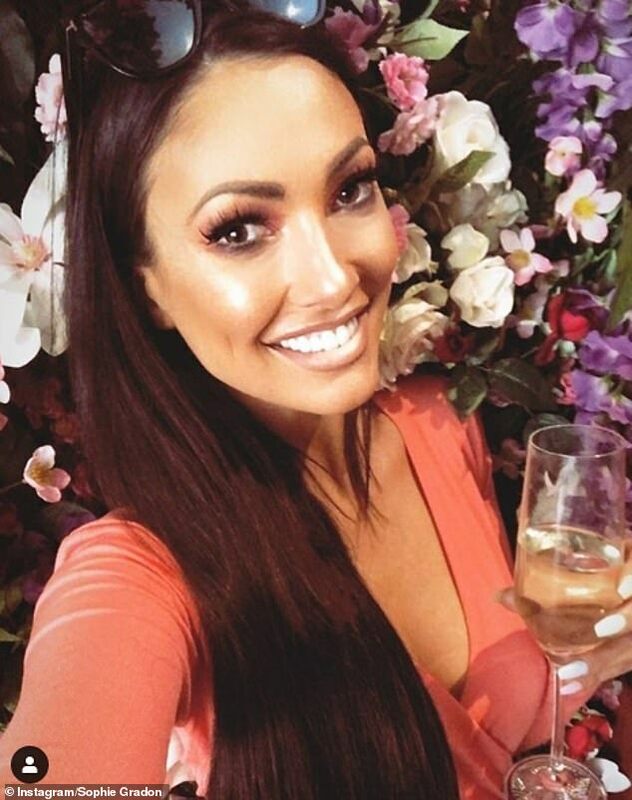 Sophie Gradon's mum has shared an heartfelt tribute to her daughter on the first Mother's Day without the Love Island star. Taking to Twitter, Deborah Gradon posted an emotional photo of the pair, saying her heart is 'broken' nearly one year since the tragic passing of the star aged 32. She wrote: 'Tell me, how am I supposed to live without you I love you, I miss you. My heart is broken. My beautiful daughter #SophieGradon #Mothersday'. The grieving mother also reached out to Love Island star Malin Anderson who is mourning the loss of her own baby who died just days after she was born. 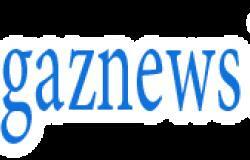 She wrote: 'I feel your pain. You think you'll be ok, then a Tsunami wave comes and slams you against the rocks. It comes as devastated the mother revealed she is paying a company £5,000 to unlock two of her daughter's mobile phones. Kylie Jenner wears pink while demonstrating how to get the perfect eyebrow.